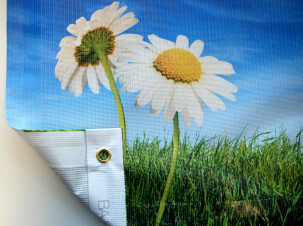 Make an impact with our large format printed graphics. 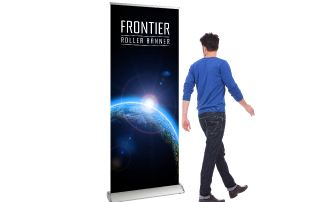 Portable stands that display a high quality banner with your graphics. Roller Banners, quick & easy to move & use. Creating impact whereever you are.